The podcast that blends, mixes, English learning with personal development. Making your time spent with English more inspiring, enlightening, and…exciting? 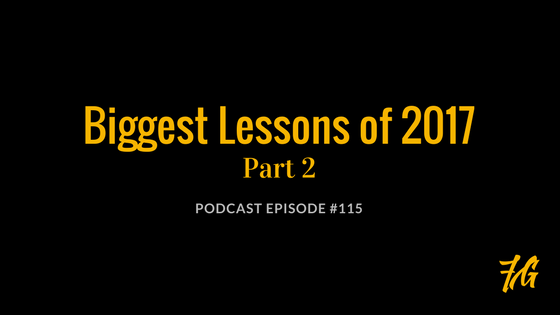 This is the last episode of 2017, well, it’s literally the first episode of 2018, but I am still going to touch on a couple ideas from 2017, two BIG ideas I shared with you that I consider to be so important.